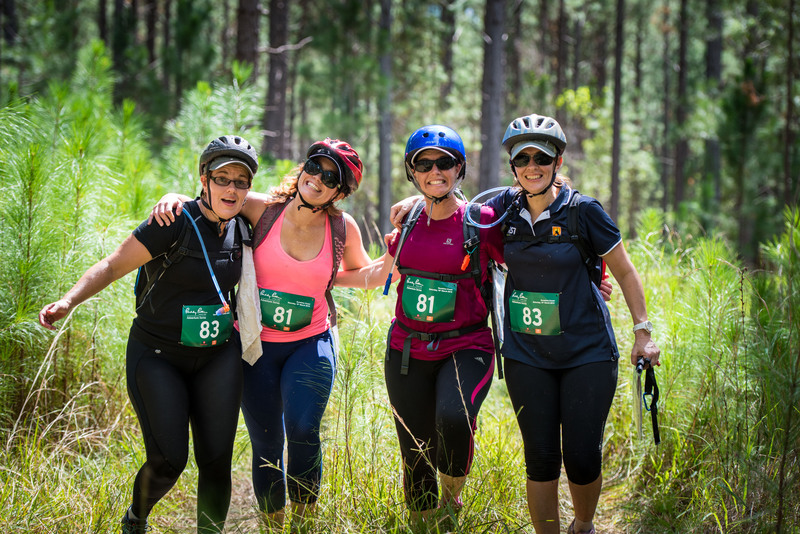 The Paddy Pallin Adventure Race in the Royal National Park, NSW is back! Lock in the dates Saturday 27th May and Sunday 28th May, 2017. Entries are now open with either a Novice (Sunday 28th only) or Classic (Saturday 27th & Sunday 28th) distance race on offer. Full of trail running, mountain biking & kayaking. Completed in teams of 2, grab a buddy or the fam bam because you’ll be sure to have a blast, loads of fun and get some outdoor adventure activity at the same time. WIN WIN! Keen to enter? Get on it quick smart here.